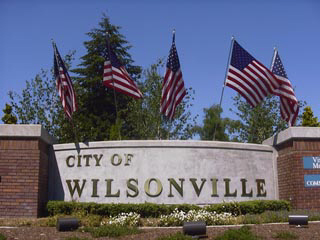 Wilsonville is a very nice place to live. So imagine even how much nicer it might be to live in what is currently Wilsonville’s most expensive home currently for sale. This luxury home features more than 11,000 square feet of living space, with five bedrooms, five full bathrooms and two half bathrooms. 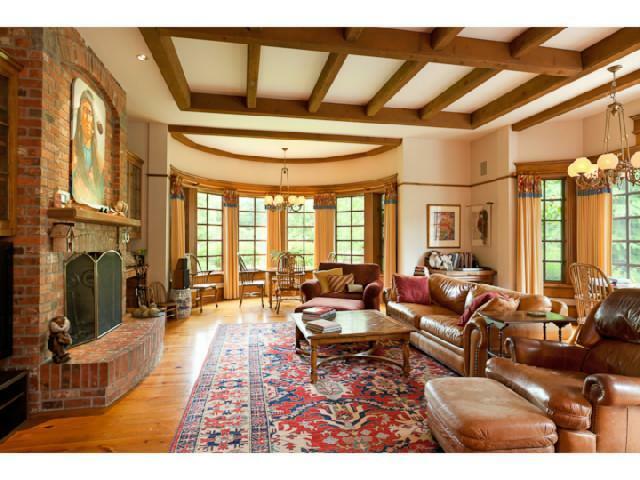 It’s located on a beautiful 62 acre parcel in the peaceful Wilsonville countryside. Curious about the price? It’s $3,995,000. Click here for listing details about this Wilsonville home. Also, Click here for 16 photos of this Wilsonville home. To sell your Wilsonville home, contact Wilsonville’s very own Certified Realty for a free report on what your property may be worth in today’s market using the convenient contact form below.